There are two things I don’t understand about the Sony hack. First, why does anyone with the ability to accomplish such an impressive hack want to live in North Korea, when they could clearly sell their IT skills for millions in the global market? 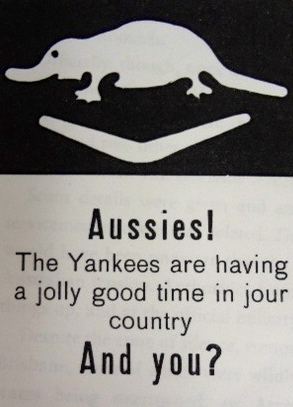 Growing up in Brisbane as a baby boomer, I always knew something about the Battle of Brisbane. 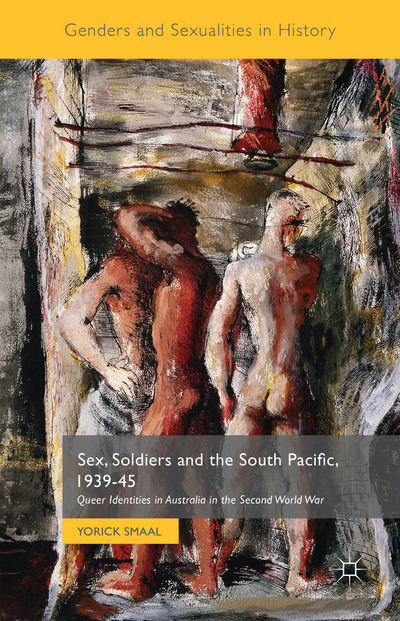 It was part of the rich soup of stories we grew up in: the impact of the Pacific War, the rationing, the American presence and how this sometimes led to fights between Australian soldiers and the Americans – ‘overpaid, oversexed and over here’. It was purely coincidental that I visited the latest Queensland Art Gallery exhibition, California Design, on the 50th anniversary of President Kennedy’s assassination, but they fitted together brilliantly. California Design looks at the sleek, modernist, optimistic designs that came out of California between 1930 and the 1960s, and JFK’s Camelot image was polished – and tarnished – by the same broad-brush strokes. The Kennedys were always attracted by the lure of Hollywood. In lusting after Marilyn Monroe, the brothers were only following in the footsteps of old Joe, who made Gloria Swanson his mistress during the 1930s. In June 2009 I visited Salem, Massachusetts, for the World History Association conference. Salem was wonderful, and the conference so engrossing that we were perhaps the last people on earth to notice that Michael Jackson had just died. Salem was full of summer visitors, most of them there to see witches, and there were witches everywhere: rag dolls made into toothless crones, witches on broomsticks, witches with pointy hats, and memorably, witches made of black licorice. None bore much relationship to the characters in The Crucible, but nearly all the visitors were drawn to Salem by the play. Imagination, and enthusiastic marketing, did the rest. Yet there’s so much more to Salem than the the 1692 witch trial. One of the privileges of history conferences is that there is often a guided tour given by someone who knows the history of the region, and we were taken on a walking tour by a PhD student who really knew her stuff. Nathaniel Hawthorne lived here while writing A Scarlet Letter, and the customs house where he worked still exists. Salem was an important port before the shipping trade moved to Boston in the 1820s and 1830s, and tea merchants coming back from China and the Pacific started the exotic collection of items that became the Peabody Essex Museum, the oldest in America. 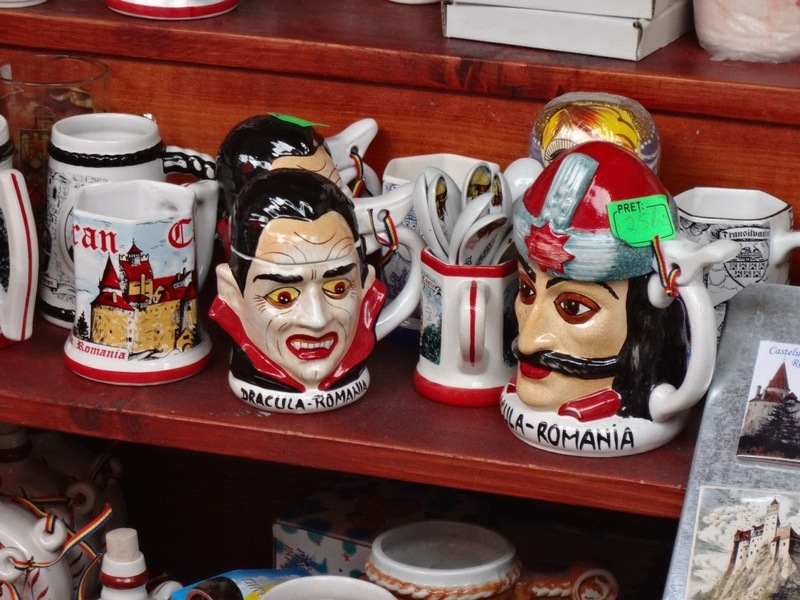 I’ve just been travelling in Romania. Last week I visited Bran Castle in Transylvania, universally but in accurately known as ‘Dracula’s Castle’. Bram Stoker modeled Dracula on Vlad III, Prince of Wallachia. Dracul, the family name, comes from ‘dragon’, though it also has an overtone of ‘devil’. Vlad ‘the Impaler’ was gruesome enough – he is said to have impaled a whole Turkish army on a forest of spikes. He may just possibly have spent a few months in his childhood at Bram Castle, but he bears very little resemblance to the toothy gentleman in an opera cloak of Hollywood films, just as the toothless crones of Salem bear little relationship to the real victims of the witch trial. Cultural heritage and tourism can make for an uneasy mix. As a historian, I would like to think that visitors to a historical site go away knowing more about their history. The truth though is that many people prefer their history in bite-sized gobbets of stereotype, preferably with added blood and gore. In Australia, many tourists are perfectly content to see a convict site like Port Arthur in terms of blood-soaked triangles and a cat-o’-nine-tails, rather than learn how the penitentiary system worked. We seem to be going through a phase of extreme cynicism about politics and politicians, so I’d like to introduce a delightful author and, by all accounts, a very nice man. Oscar Ameringer was born in a small town in Bavaria in 1870, and brought up in a conservative Lutheran household. He had a talent for painting and music. His father was a master craftsman, and young Oscar learned furniture making from him, but in the 1880s, industrial production was taking over traditional craftsmanship. One after the other, guild masters gave up the ghost [and] were sucked into factories… I never minded learning the furniture trade… There is something fascinatingly creative about helping a dead piece of wood evolve into a thing of beauty and service to man. But young as I was, I foresaw the end of the golden age of handicraft.